Miracle Carpet in Martin, TN has been offering excellent carpet cleaning services to customer for more than 12 years. Over the years, we have built our family owned and operated business through thousands of references. We’ve been voted Best of the Best for Carpet Cleaning. But don’t just take our word for it. 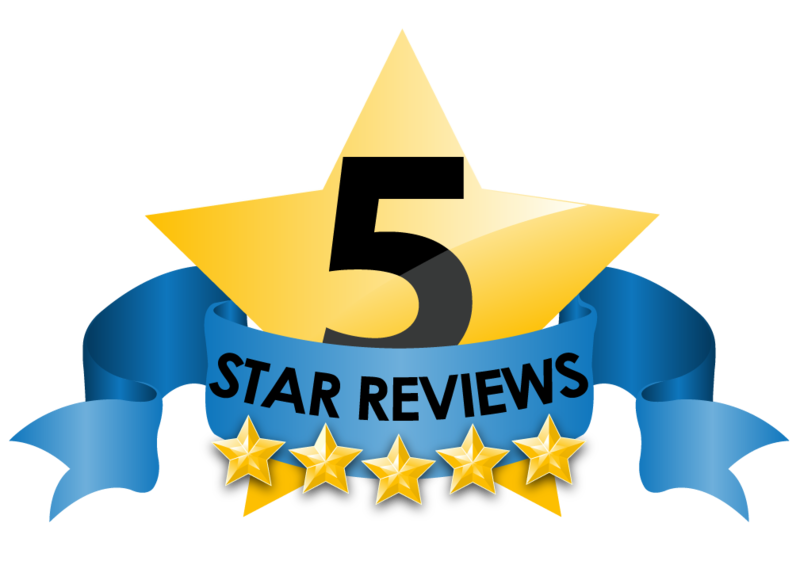 Read what some of our satisfied customers have said about our services. 1. What are those ugly black lines around the baseboards and under doorways? 2. How safe are your cleaning and protection methods? 4. I've heard it's best to put off having your carpet cleaned as long as possible, is this true? 5. Is your staff bonded and insured? 6. What Process do you use to clean carpet? Miracle Carpet is certified in all methods of cleaning and cleans according to the manufacturer recommendations. Most of the carpet cleaning we do is the “hot water extraction” method, also known as “steam cleaning” This process is used by 96% of all carpet cleaning companies across the country. Most major carpet manufacturers recommend hot water extraction as the preferred method of cleaning. 7. How long does the carpet take to dry? The normal drying time is anywhere from 6 to 12 hours. The carpet will only be damp to the touch. Depending on weather conditions, room temperature, air flow, and overall conditions this time can vary. .
8. Should I have my carpet dry cleaned or steam cleaned? 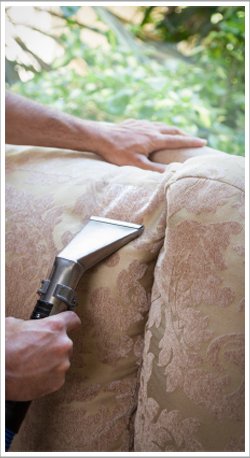 At Miracle Carpet we offer most of the industry standard cleaning processes. Each process can be effective depending on the right circumstances. For those who prefer a dry cleaning process, we offer “Encapuclean.” “Encapuclean” is a unique and effective process that delivers good results with minimum water use. Drying times are brief with an average of 1 to 2 hours. 9. Does your cleaning process soak the backing of the carpet? 10. What does it mean to "clean to the standards?" In 1992, representatives from the carpet manufacturing industry, the carpet cleaning industry, and the federal government all agreed upon a common set of standards for the carpet cleaning industry. These standards are now referred to as the CRI standards. 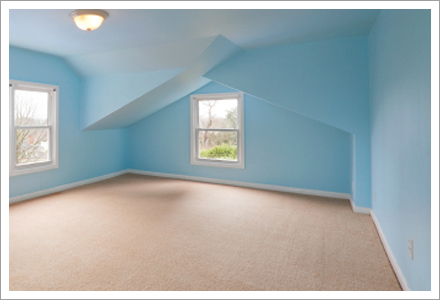 Miracle Carpet offers all of these methods and can select the process that’s right for your needs.